The Treetalker – Environmental news. 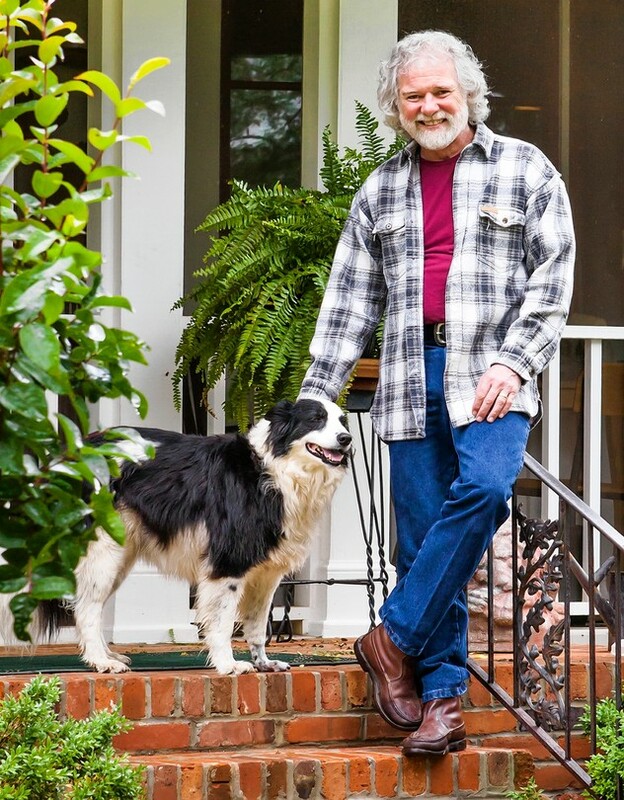 Chuck Leavell, piano player for the Rolling Stones, is co-founder of the Mother Nature Network, an online environmental news and information site. His 3,000 acres are used to grow and harvest trees, in an area that is fast becoming wall-to-wall urbanized. Plants May Use Language to Communicate with Each Other – Jim Westwood, a professor of plant pathology, physiology, and weed science at the Virginia Tech College of Agriculture and Life Sciences, has discovered a potentially new form of plant communication, one that allows them to share an extraordinary amount of genetic information with one another.